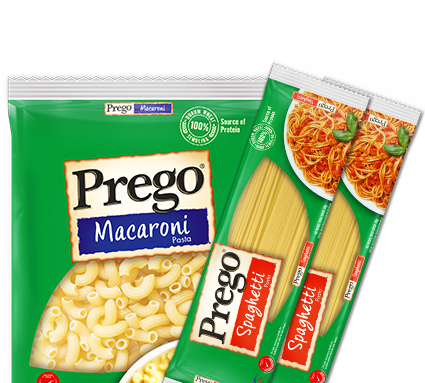 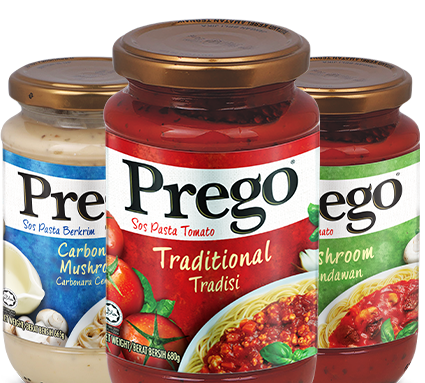 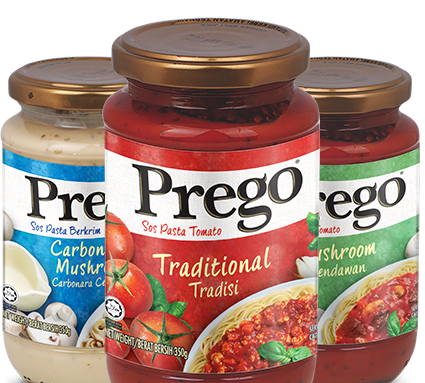 Make endless pairing with your favouritePrego® Sauces with this long shaped and extremely versatile Prego® Spaghetti. 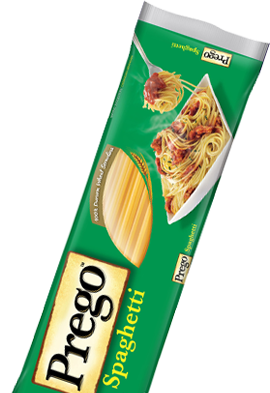 ON THE TABLE IN 50 MINS. 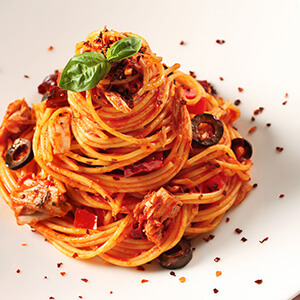 Hot, quick and tasty - an easy store cupboard pasta dish for a weeknight supper! 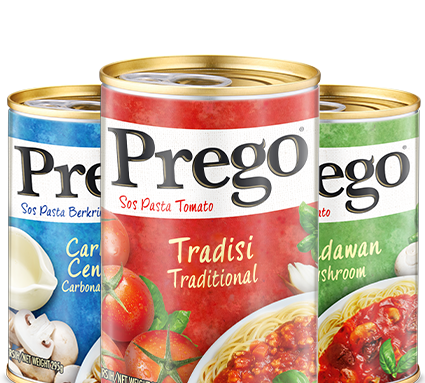 ON THE TABLE IN 25 MIN.